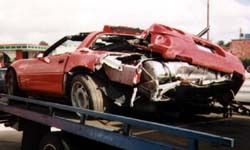 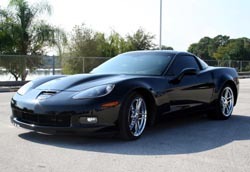 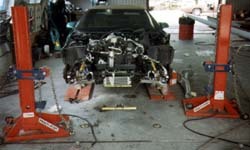 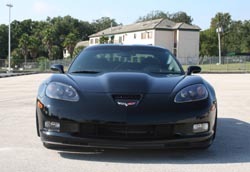 Pictured below are a few photos of Burke Corvette's customer cars, including some "before and after" shots, to demonstrate the extensive range of services and expertise available. 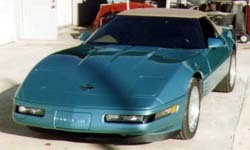 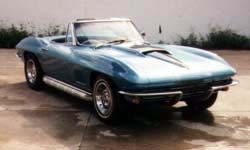 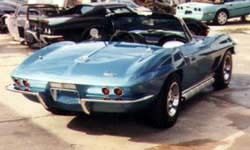 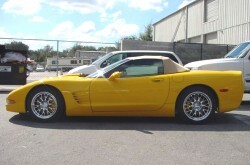 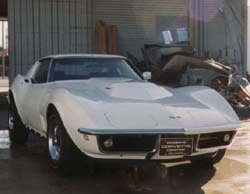 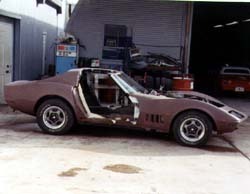 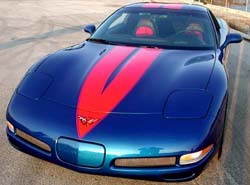 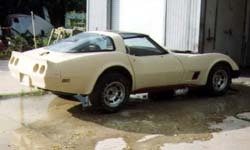 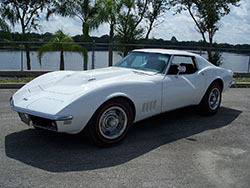 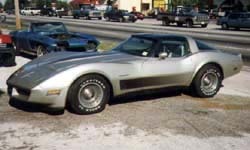 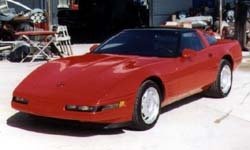 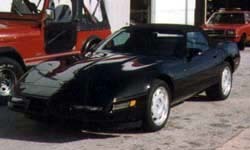 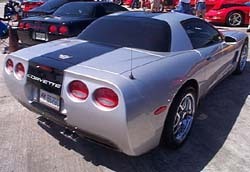 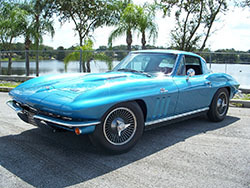 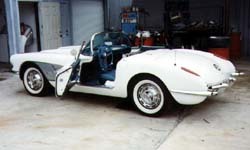 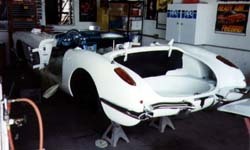 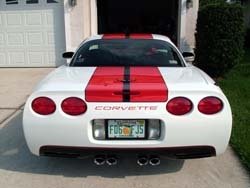 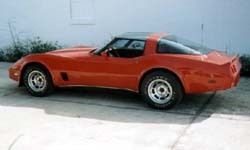 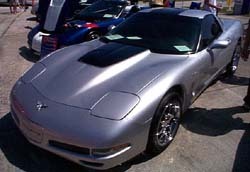 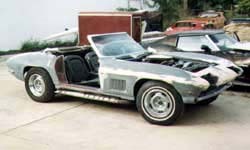 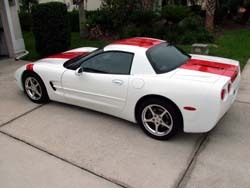 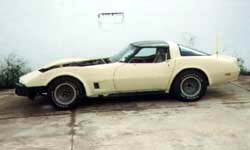 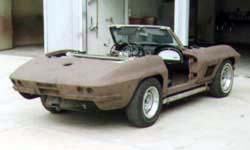 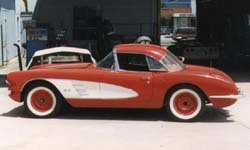 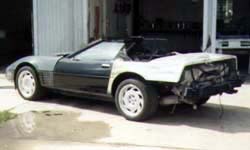 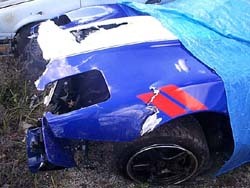 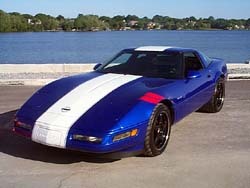 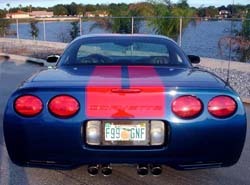 From minor repairs to major restorations and complete custom refinishing, the experts at Burke Corvettes are prepared to meet your needs and exceed your expectations! 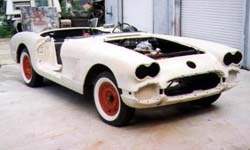 Yes, we can do it! 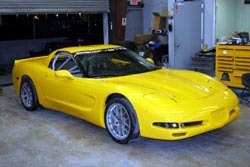 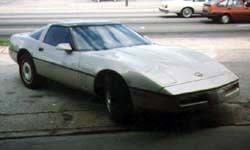 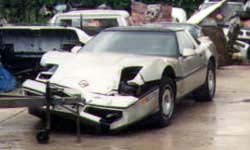 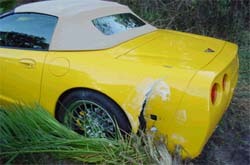 Let us make your Corvette dreams come true.